These are a must have for the winter. 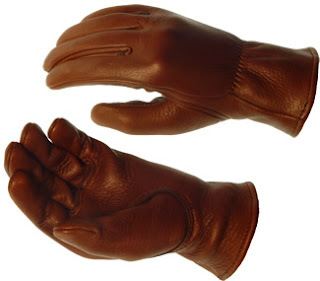 These thinsulated lightweight cuff gloves will keep you hands toasty throughout this season. Best of all, they won't break the bank.